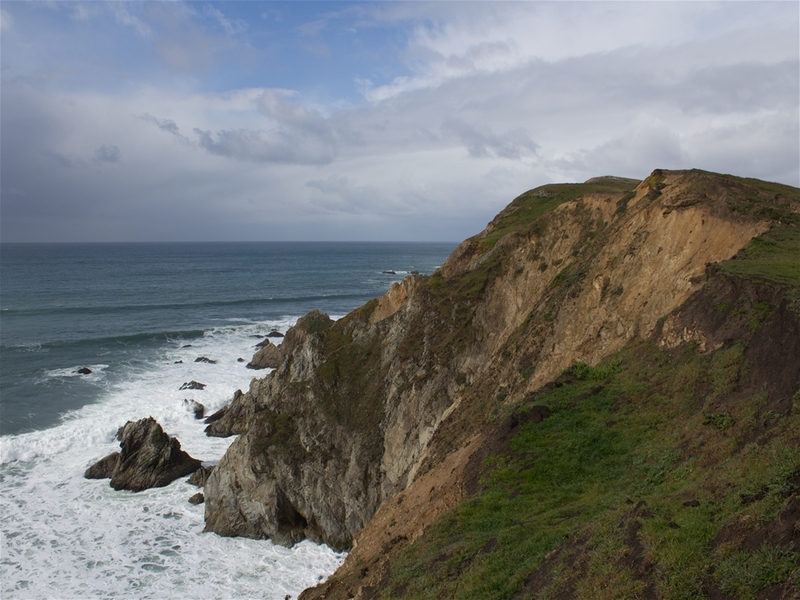 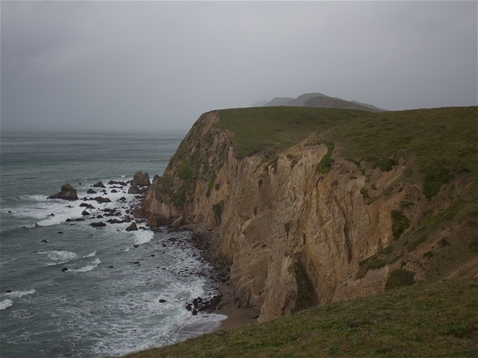 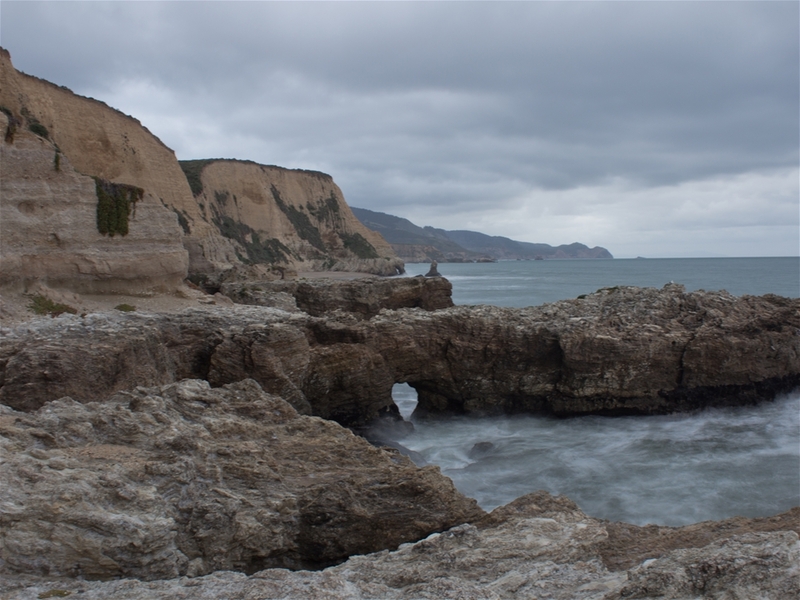 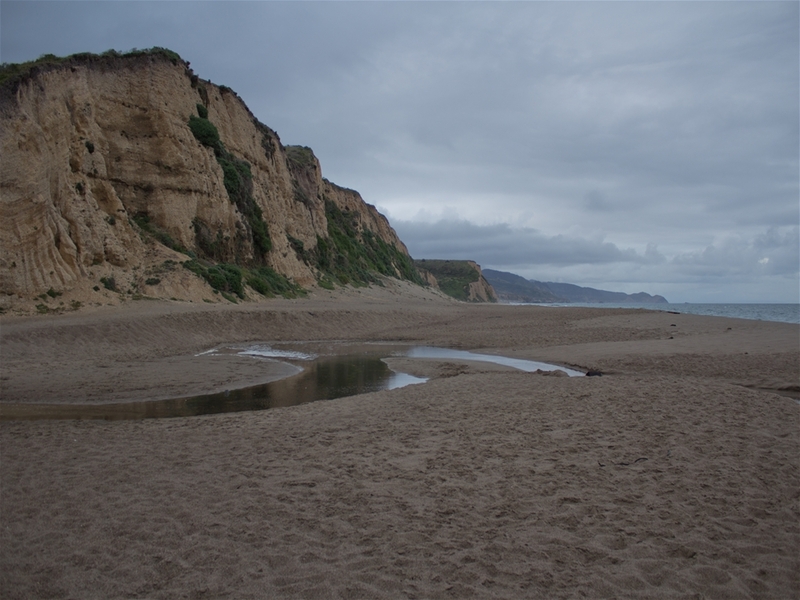 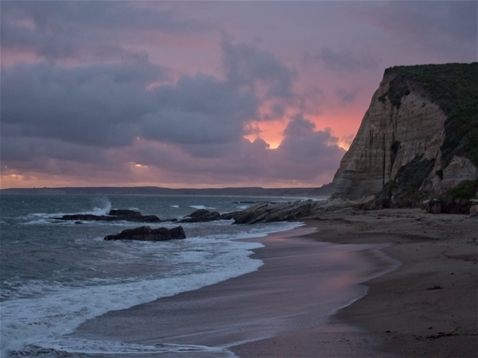 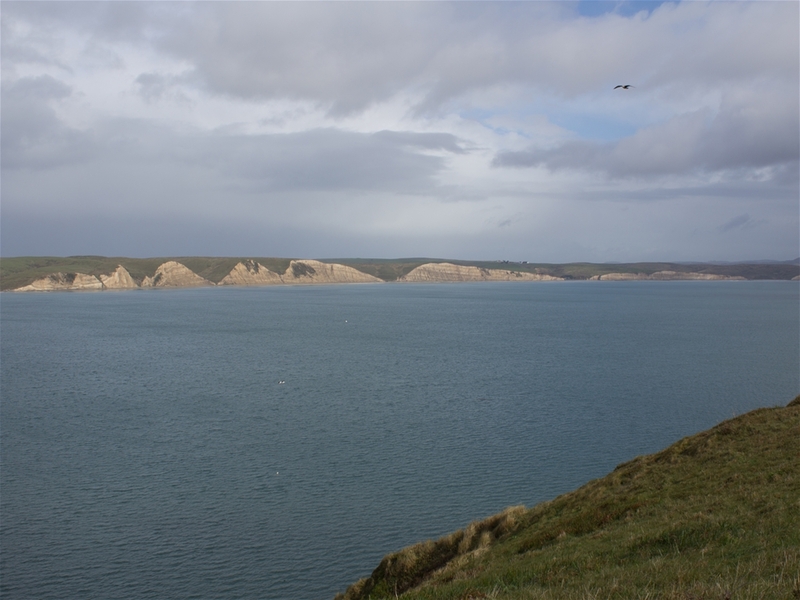 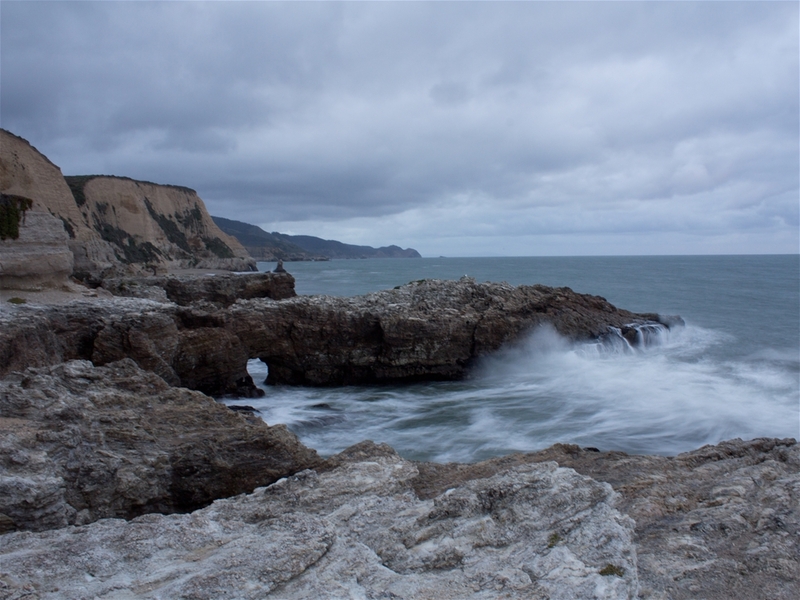 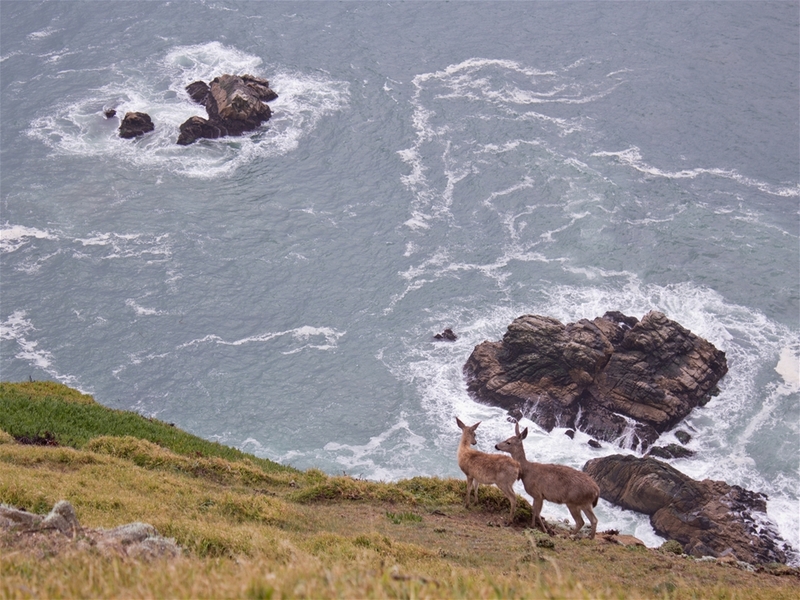 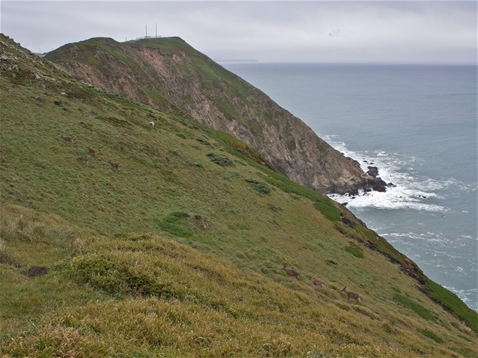 Point Reyes National Seashore preserves a large section of California's spectacular Pacific coastline, miles of inland bays, forests, and several historic ranches. 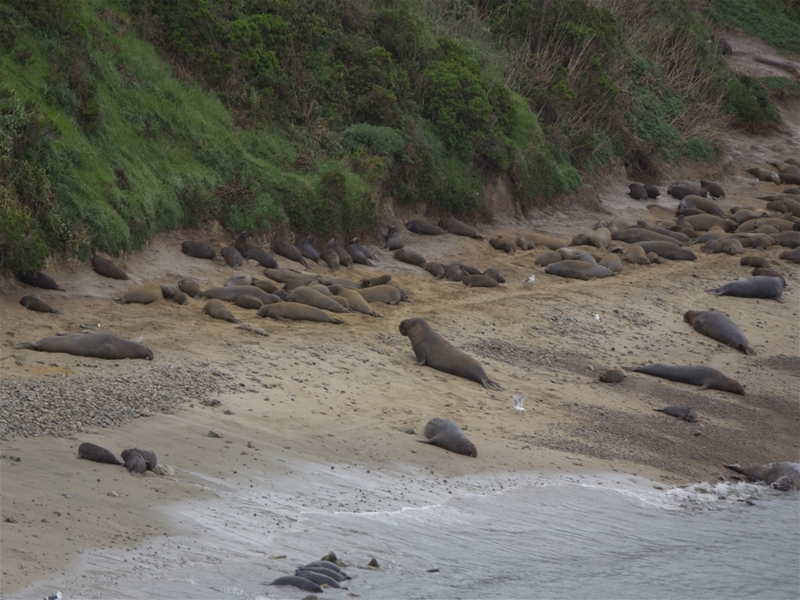 Here you can look in one direction and watch seals resting on a beach, look another direction and see fields of cattle, and in the third, see eagles flying above steep cliffs in the distance. Point Reyes is large and takes quite a bit of time to see everything, and I didn't begin to see everything in my one day, one night here. Though, backcountry camping on the coast and hiking alone in the dark to get to my campsite was one of the most serene experiences I've ever had.